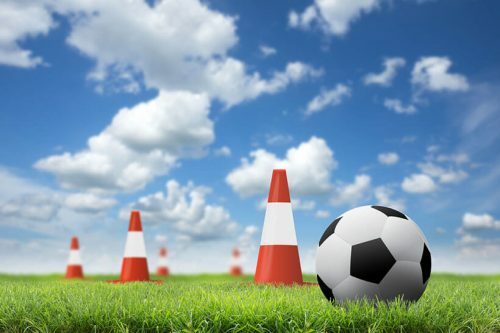 Interesting blogs about drills, passes, dribbling, training, and much more. The defense line of every soccer team hinges on a goalkeeper who knows what s/he’s doing. 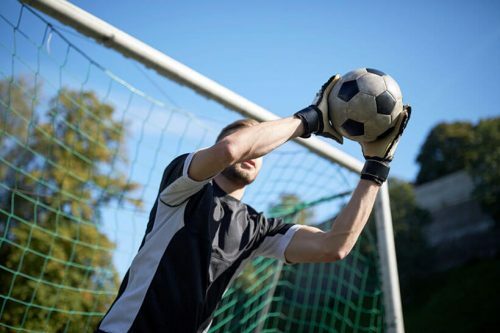 Read our post to learn all about the essential skills you’ll need to master on the road to becoming a perfect goalkeeper. Ball control separates a deadly soccer player from a mediocre one. Our newest blog post will make you realize that you can improve ball control dramatically just by drilling basic skills into your muscle memory. Passing skills are what makes the game of soccer flow and keeps the ball possession on the right side of the pitch. Step up your passing game with the comprehensive list of tips in our new blog. Good soccer players practice a lot on their own and if you want to play great soccer, you need to do it too. Learn how to train soccer alone and polish your skills to perfection. Every serious soccer player has to put some extra effort in boosting their dribbling skills. Here you can read some useful tips and tricks that can help you dribble like a true pro! 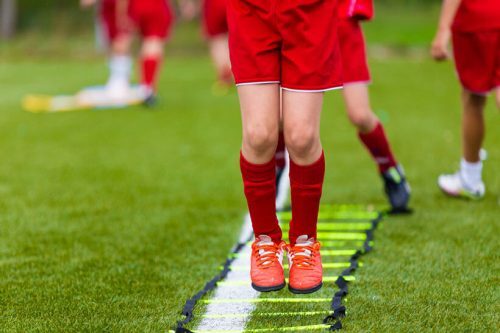 If you need a few creative ideas for your training routine, check out some of the best soccer drills for all age groups. With these, you can boost your skills or improve the performance of your whole team. 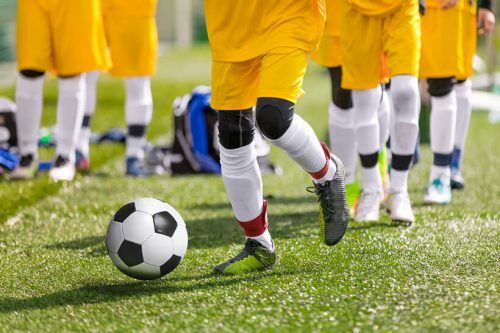 If you want to boost your game with an innovative soccer training program but aren’t sure which one to opt for, we can help! 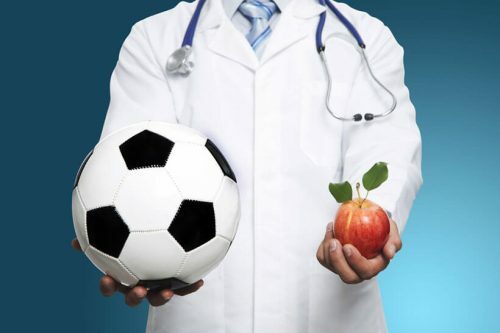 Read this blog to find out how to choose the best soccer training program. No matter whether you’re a player or a coach, Coerver Coaching can help you with your training routine. 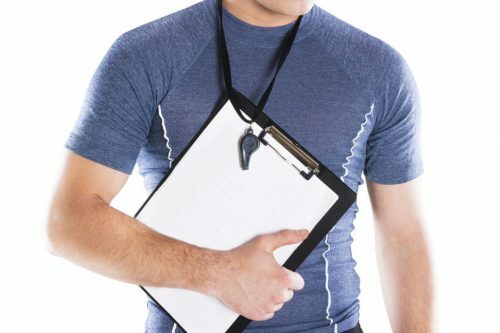 What is Coerver Coaching? 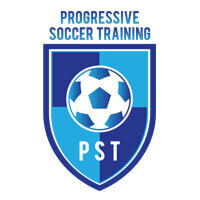 Just one of the best soccer training programs. Keep reading to learn more. You’re passionate about the most important unimportant thing in the world and want to know how to get in shape for soccer? Read on and learn small tricks that can help you become a great player.